LONDON — The Bank of England says the new 50-pound note in Britain will honor the country's scientific heritage. 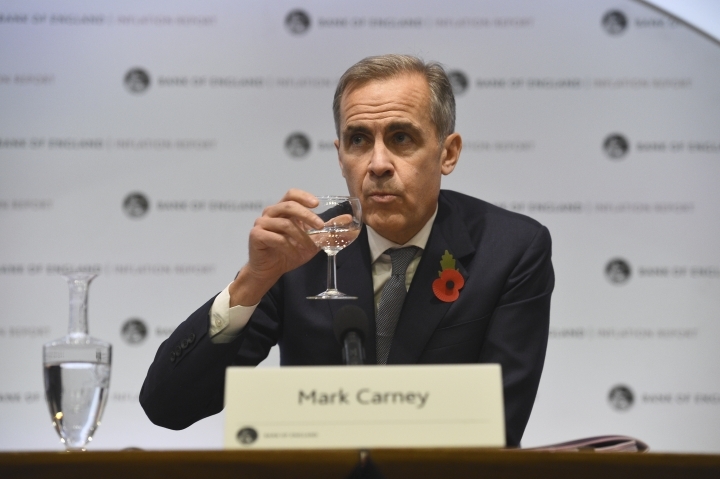 Launching a 6-week public nomination process on who should feature on the note, Bank Governor Mark Carney said Friday that the bill, which will be made of polymer, will "celebrate the U.K.'s contribution to science." There's no shortage of individuals to nominate. From physicist Stephen Hawking, who died in March, to Dorothy Hodgkin, who won the Nobel Prize in Chemistry in 1964. A committee will create a shortlist from the recommendations and Carney will choose from that in 2019. The bank is converting its notes into plastic to make them harder to counterfeit. Last year, the new 10-pound note with author Jane Austen went into circulation.